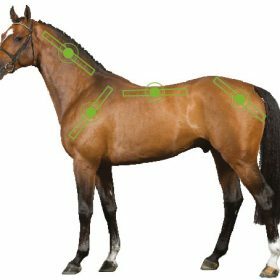 Ensure your horse is performing their best. 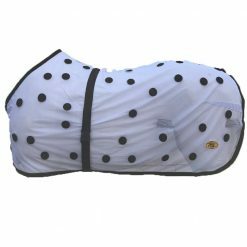 Rugs for pre or post exercise, whether you want to warm them up or cool them down, used for an injury or just wanting to relax your horse. 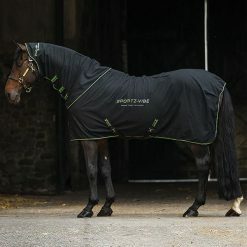 We have magnetic, massage and ionic rugs to choose from. 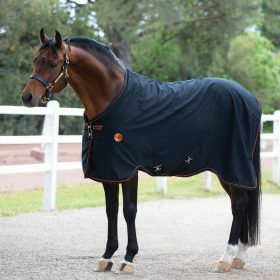 Brands including Horseware and Equilibrium.